Former Vice President of the Royal Geographical Society (link is external) and Chair of the Expeditions and Fieldwork Division, Paul is currently Expedition Leader for the National Geographic Pristine Seas Expeditions (link is external). He was the Base Commander of Rothera Research Station (link is external), Antarctica, for the British Antarctic Survey for 10 years and was awarded HM The Queen’s Polar Medal. For his work with NASA and the Mars Lander project on Mt Erebus, Antarctica, he received the US Polar Medal. His professional diving work includes science support diving in Antarctica as the British Antarctic Survey’s Institute Diving Officer. He ran the US Navy diver training programme at Great Lakes Naval Training Centre and trained many emergency response dive teams including the Police, Fire Department and Underwater Recovery Teams. 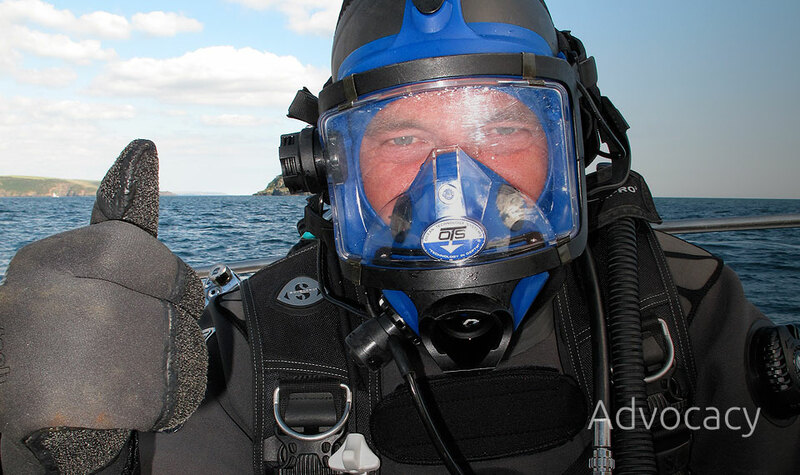 He remains a current and active PADI Dive Instructor.